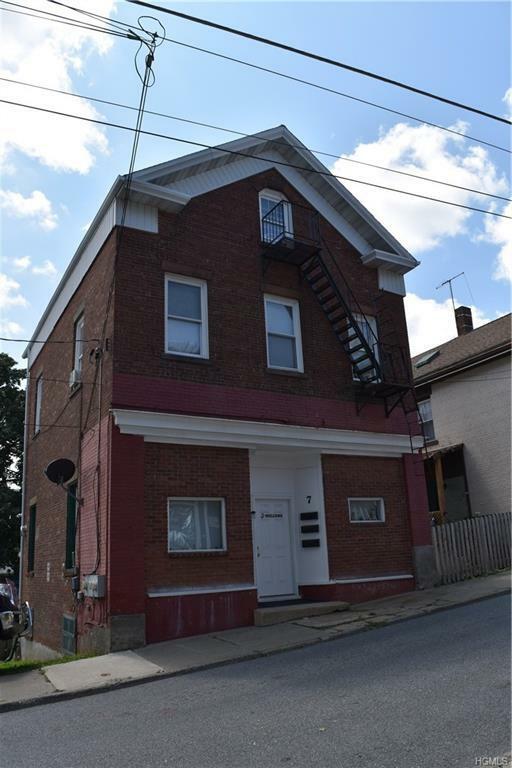 Terrific opportunity to purchase a 100% occupied multi family property in Historic Highland Falls, home of West point! Three apartments, each occupying their own floor. Floor number one has entrances from both the street and back deck. 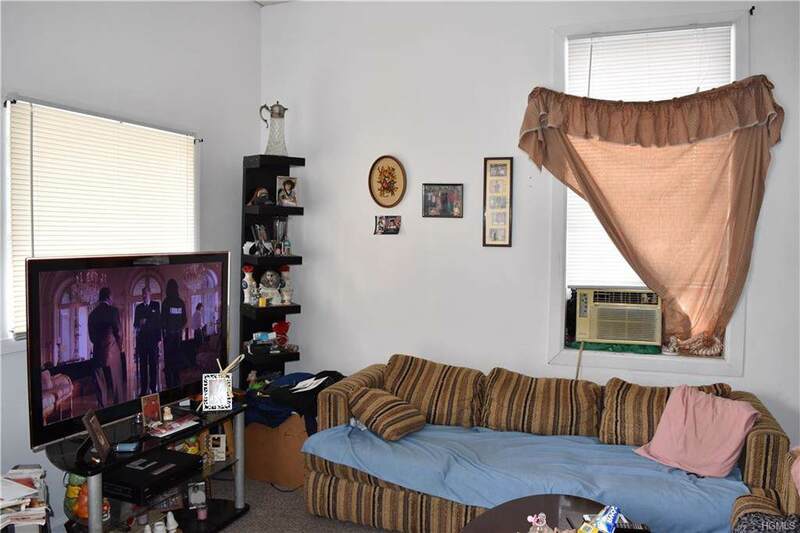 Living room, kitchen and nice sized bedroom with hall full bath. 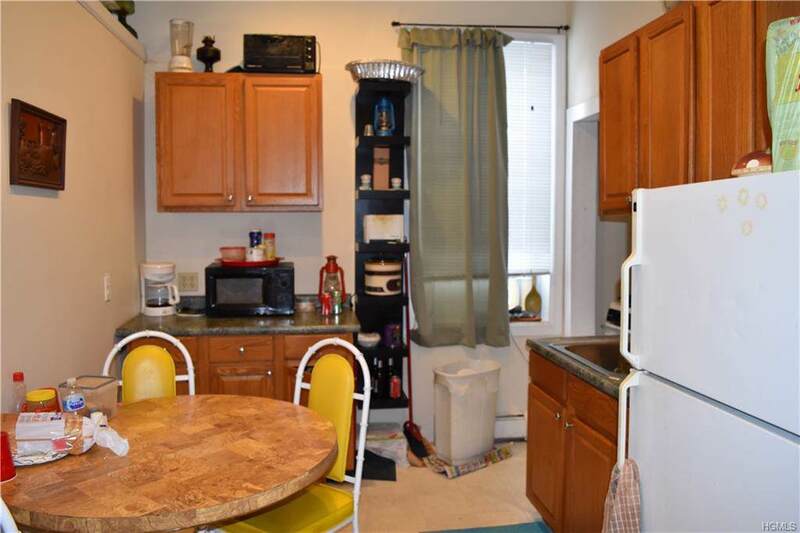 Second floor apartments has spacious living room, bedroom and kitchen with full bath. Third floor is a studio with a large living area and studio kitchen with storage room attached. 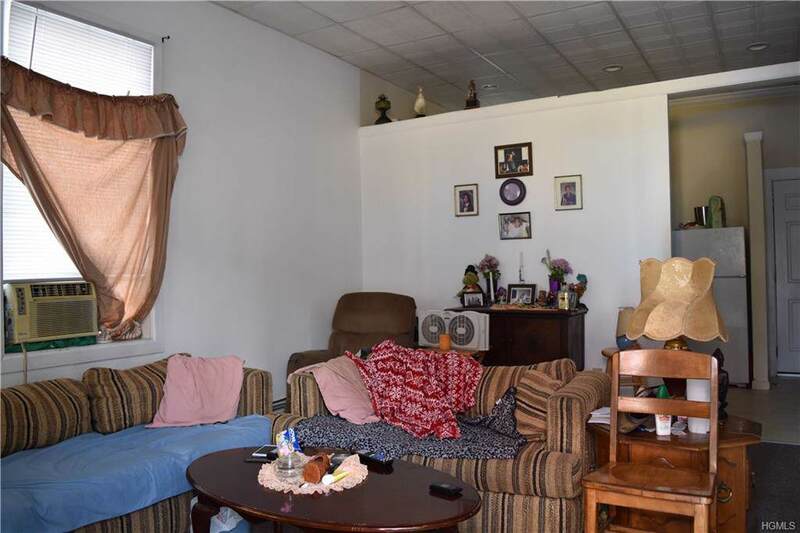 Located just off main street and has a large lot between it and the neighboring property. Building also being offered in combination with 297 Main Street, Highland Falls. Please reference MLS# 4037252 for details. Listing courtesy of Mark Boyland of Keller Williams Realty Partner.